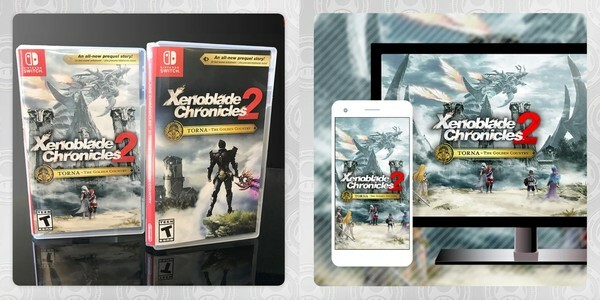 Nintendo of America has added two new rewards featuring Xenoblade Chronicles 2: Torna – The Golden Country on My Nintendo. The first reward is a printable box art cover for 30 Platinum Points, while the second reward is a PC/smartphone wallpaper for 50 Platinum Points. To redeem, visit My Nintendo.